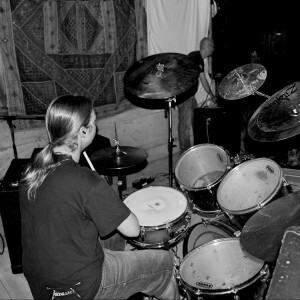 The Company of Maniacs started with two metal heads: Cédric Iseli (drums) and Jonas Schmid (vocals, guitar). 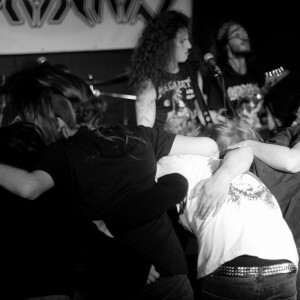 As lonesome metal heads in their teenage years at school they hooked up to celebrate their favorite music: Heavy Metal. 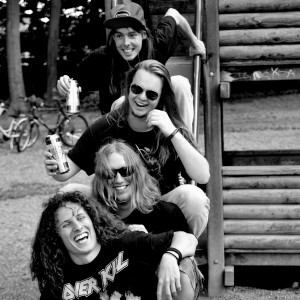 With Overkill, Coroner, and Sepultura as main influences, they made their way through the cover-period into songwriting. 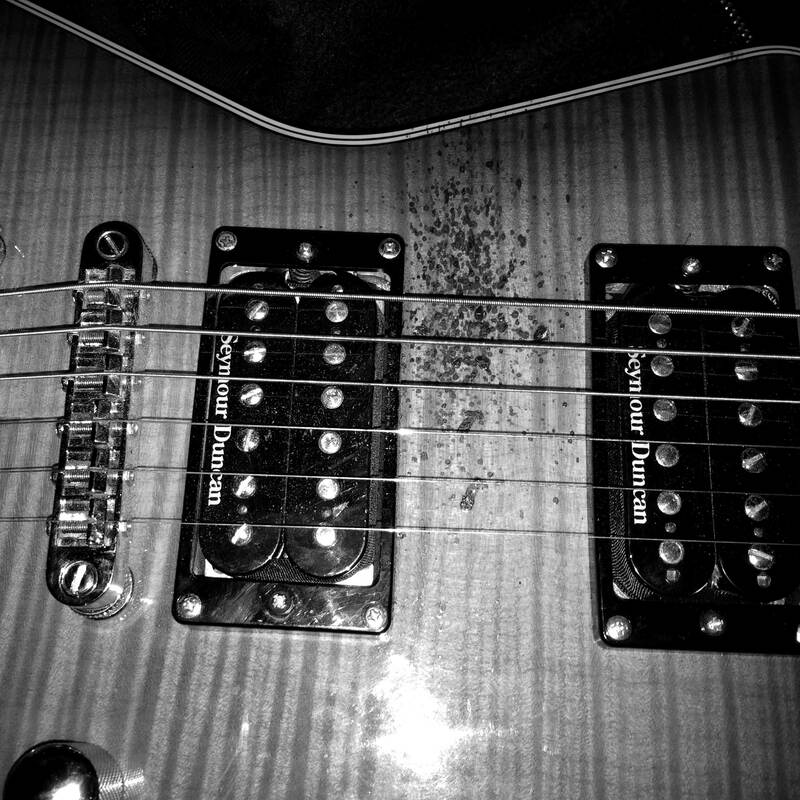 A lot of ideas and smashing riffs later, they had 5 songs ready for action and rehearsal! 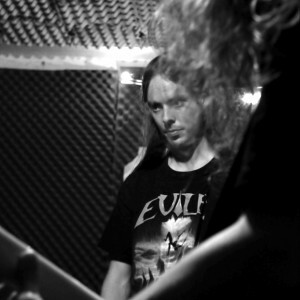 It was April 2012 in our counting when they entered a small cowshed – a friends “recording studio” – to record their songs. The very first demo release was ready and was called “Cowshed Demo”. They got backup in no time. 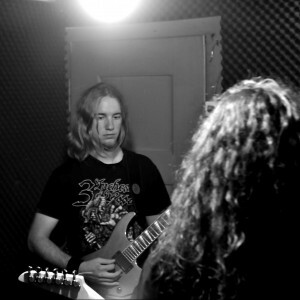 Raymond Weibel (bass) and Dominic Blum (lead guitar) were blown away by the cowshed demo and joined Comaniac in summer 2012. 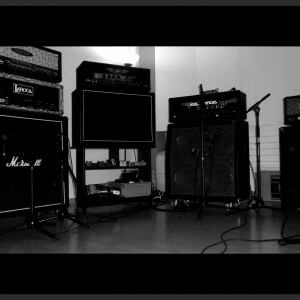 The four maniacs from Aarau, Switzerland were soon ready to hit the stages – just weeks after their first rehearsal. 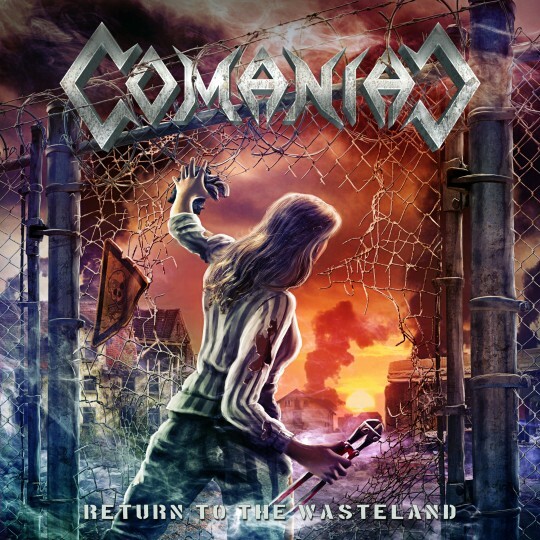 In Summer 2014 Comaniac entered the KHE Recording Studio to record “Return To The Wasteland” – their first full length album. After months of promotion and organization their 52-Minutes-Debut Album also known as “RTTW” was self-released on February 27, 2015 and distributed worldwide by underground record stores and distributors. 2015 was the year of live attacks! Many shows in Switzerland and their first shows abroad brought Comaniac to countries like Germany, Austria, Italy and Croatia. 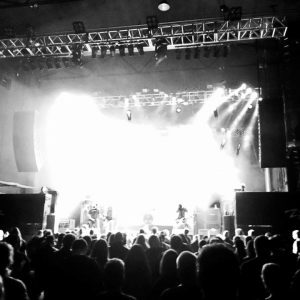 Early 2016 the band had its first big crisis. 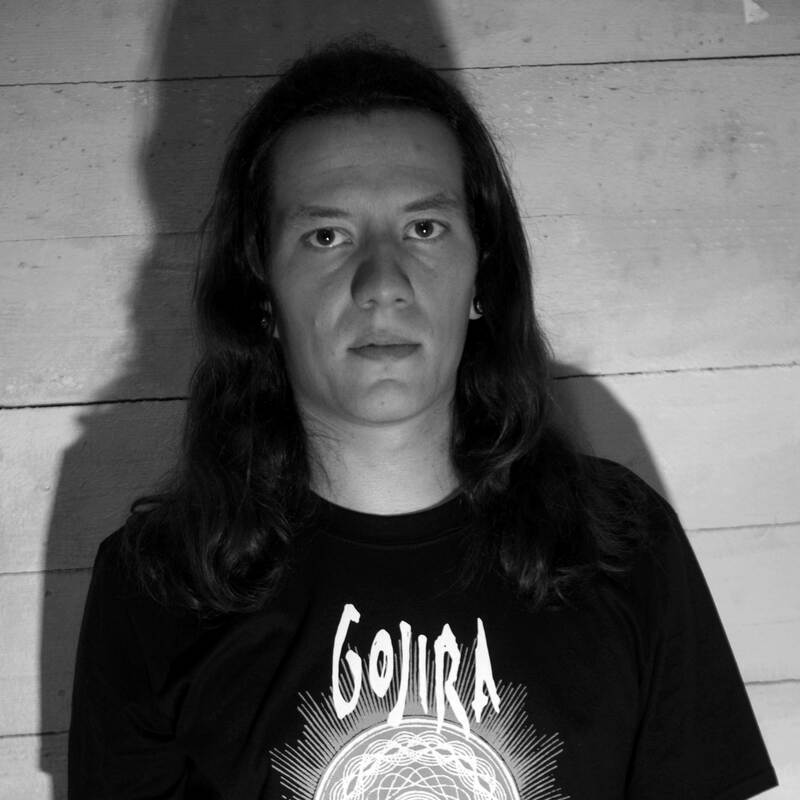 Cédric – founder member and drummer for more than 5 years – and lead guitarist Doom couldn’t combine the ambitious plans of Comaniac with their private ones. So in April 2016 it came to the last live show in the original lineup. Still there was no such thing as burying Comaniac at any time. 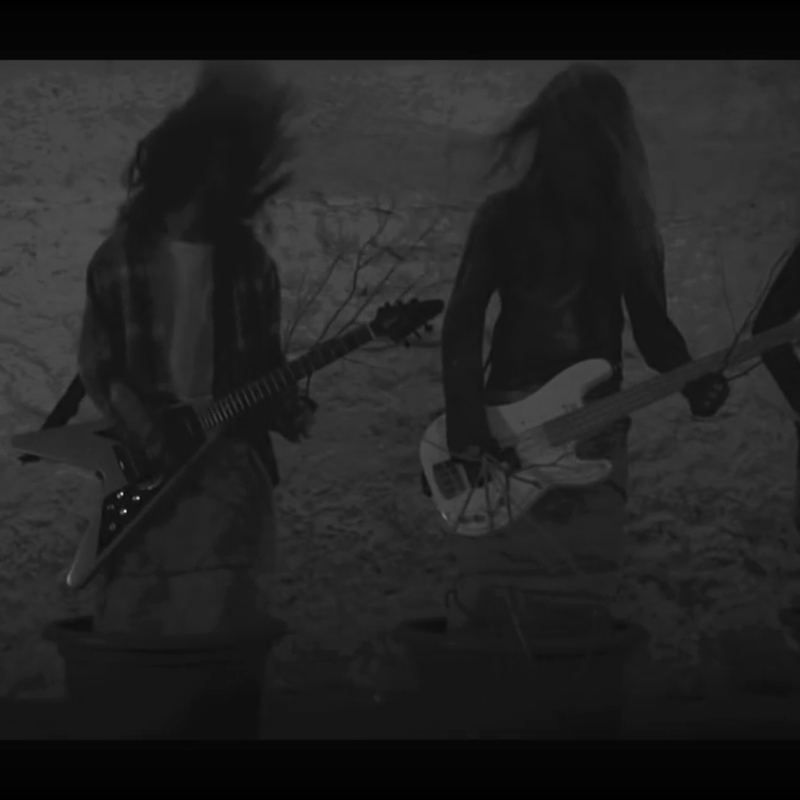 Jonas and Ray started checking different possibilities how to continue and finally brought Vali (lead guitar) and Steff (drums) on board – in the same month as Doom and Cédric left. 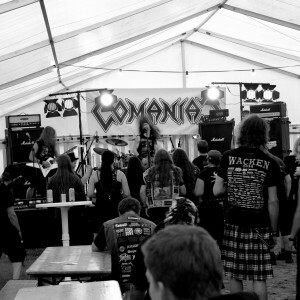 With the new lineup Comaniac could convince their audience at every show – and even the bookers of MetalDays. 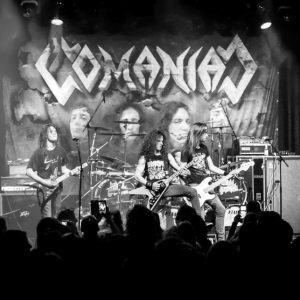 So it happened that Comaniac got a slot at MetalDays in summer 2016. In autumn 2016 Comaniac found themselves in the KHE Recording Studio again. 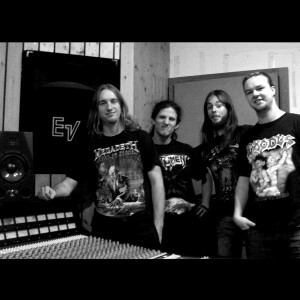 In 14 days they captured their second album “Instruction For Destruction”. 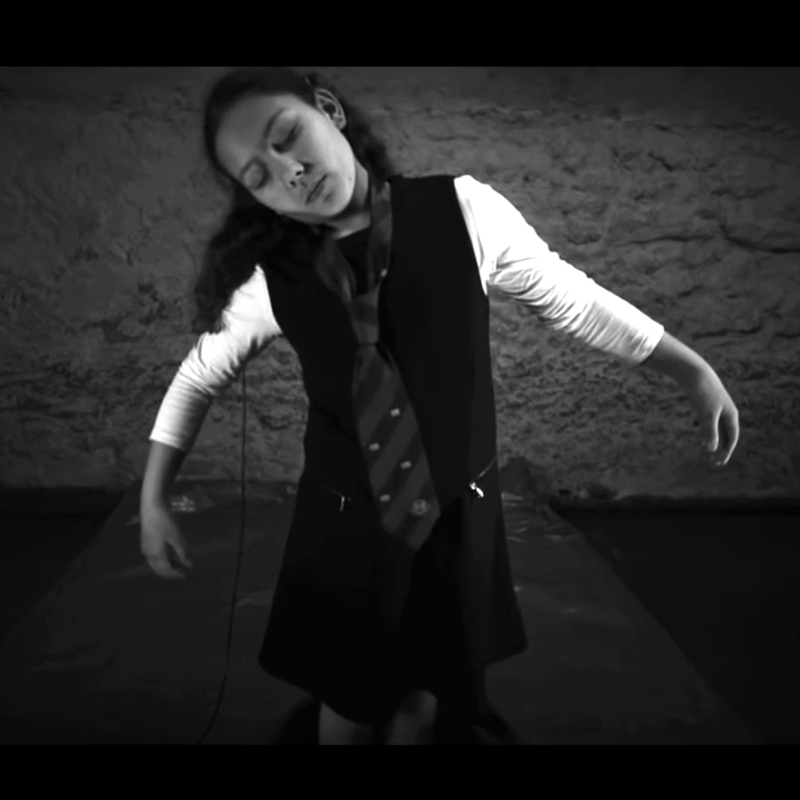 “Musically it’s much more mature and original than the debut” Valentin says. And he shall be right after all. The second album “Instruction For Destruction” (IFD) hit the stores worldwide on April 7th, 2017, right after convincing the Record Labels SAOL (digital, Compact Disc) and METALWORLD (Vinyl, limited to 500 copies) to distribute the metal to the masses. IFD got top rates in most metal magazines which led the German magazine LEGACY to write a two-page-report about the Swiss hopefulls. “We wanted to do everything better with our second album. We wanted to make sure that this album is gonna be in everyones face right from ist release. And what could have been better than touring our asses off with the new tunes?” says Raymond. Summer 2017 was the most intensive time in the history of the band yet. 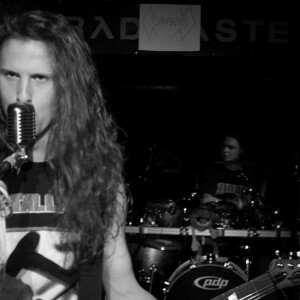 After an Eastern European Tour with Austrian Crossover Thrashers Insanity Alert it was supporting legendary Metal Church which pushed Comaniac to the next level. “Three weeks of pure metal rebellion! We didn’t only play historic venues like Tivoli Bremen (GER) or Dynamo Eindhoven (NED) but also joined Metal Church to Graspop Festival and Hellfest.” says Stefan. 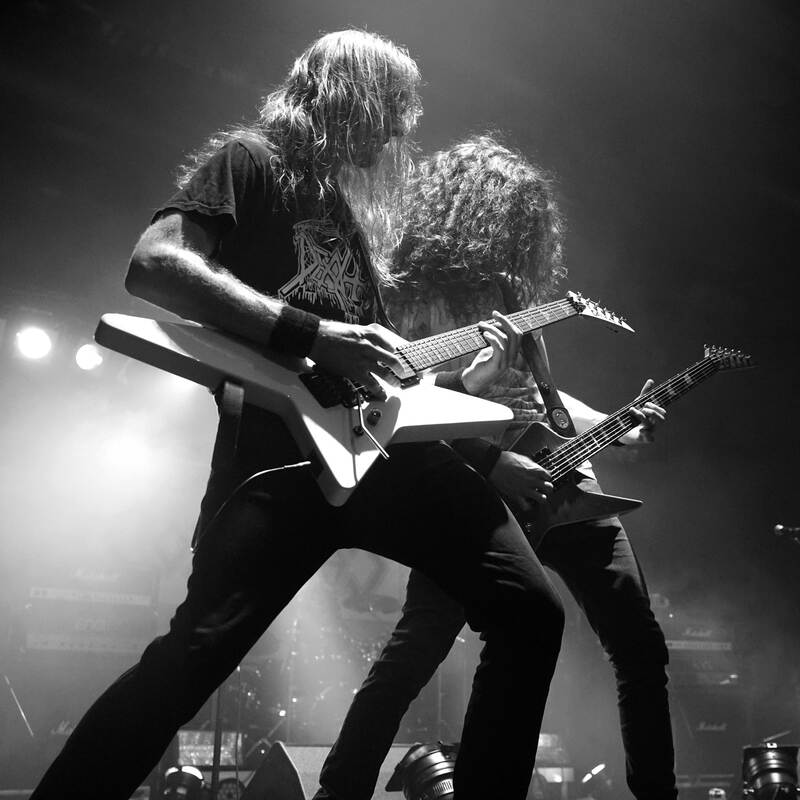 Right after their last show with Metal Church in the UK Comaniac announced their own European Headliner Tour called “Road Destruction Tour” which also included international festival shows and support gigs for bands such as Overkill, Death Angel, Cavalera Conspiracy and Napalm Death and kept them on the road from July until August 2017. “Right after our Headliner-Tour we thought that there will be silent times for Comaniac until Christmas. But then all of a sudden there came requests from bookers all over Europe who wanted us to play their venues. I guess we played shows almost every weekend from September until January in central Europe.” says Jonas. As 2017 slowly faded there was another big announcement: Comaniac was confirmed to be the main support on Dr. 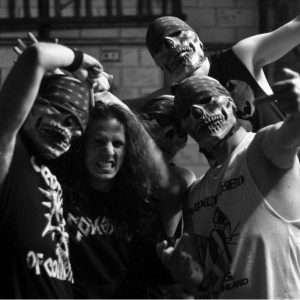 Living Deads “Infiltrating Europe” Tour which included 17 shows in 8 countries within 18 days. “All three Tours in Summer 2017 were great in their own way. 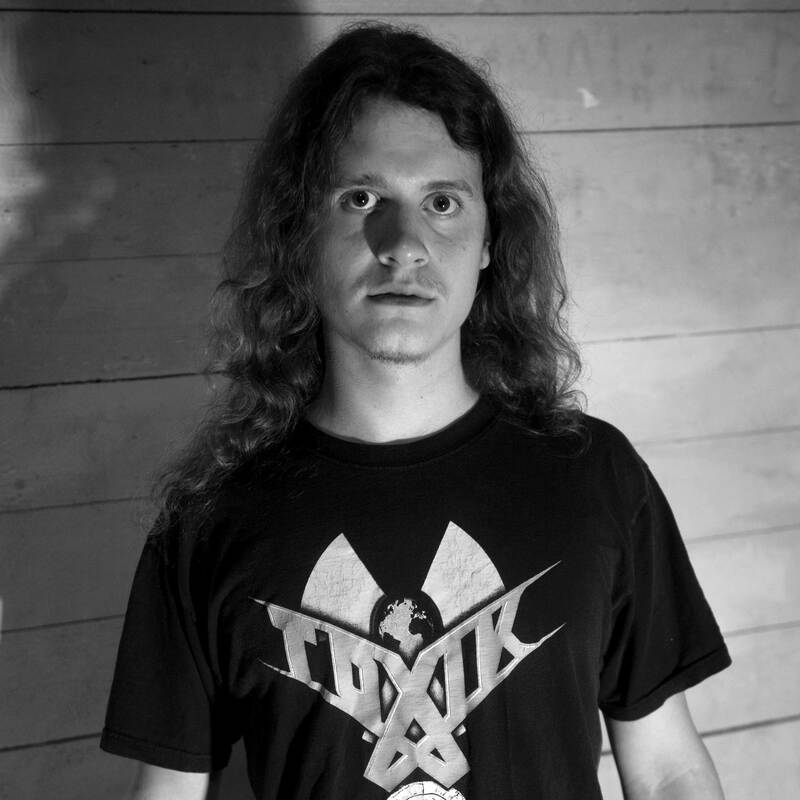 But touring with another upcoming, young Thrash Metal band with such an intense shedule was a thing for its own for us.” says Valentin. How to top this intense touring with “Instruction For Destruction”? 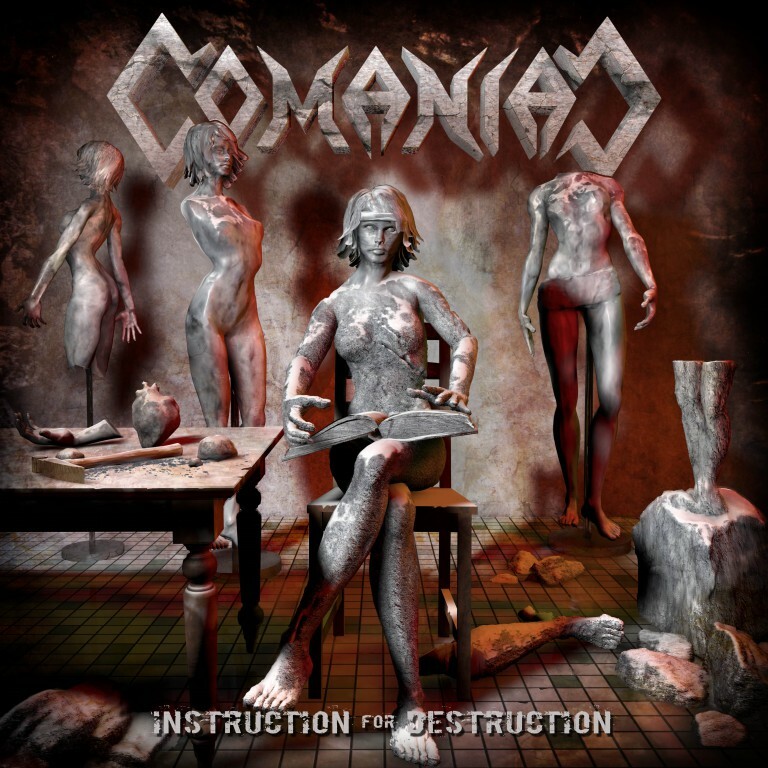 “Well, obviously there are people out there waiting for another Comaniac record. And we ain’t done yet. So let’s see what the future brings…” says Jonas.